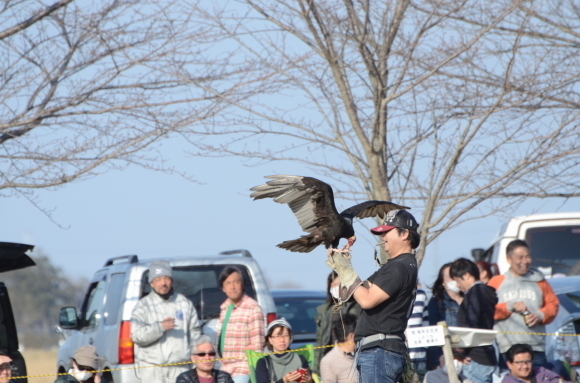 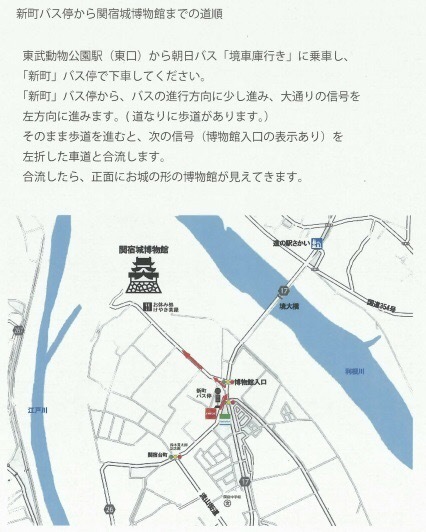 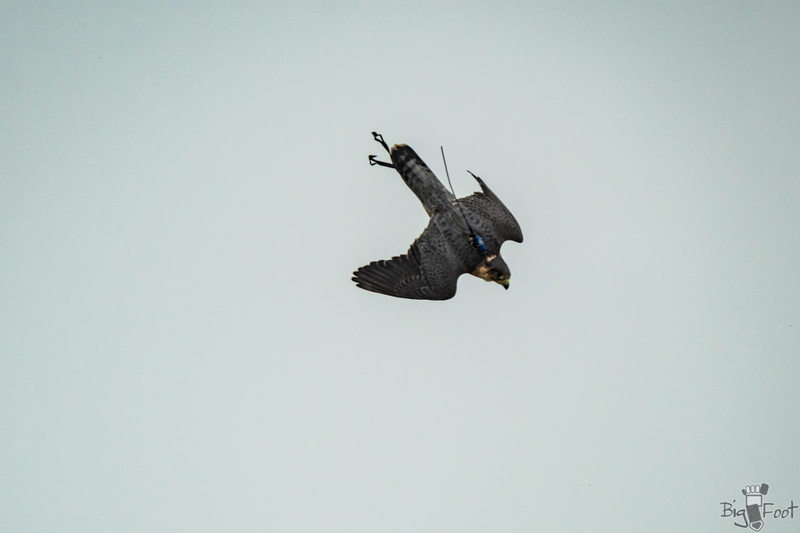 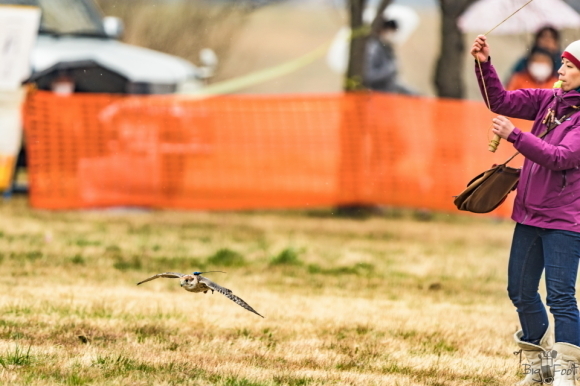 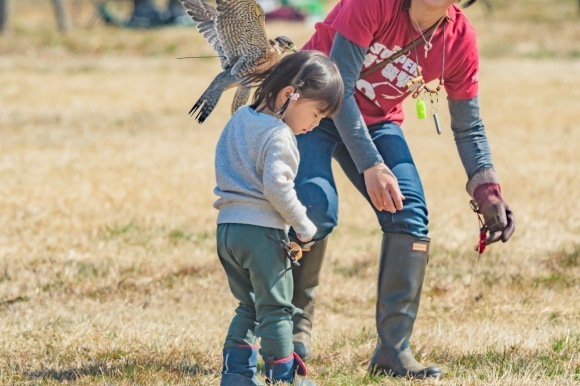 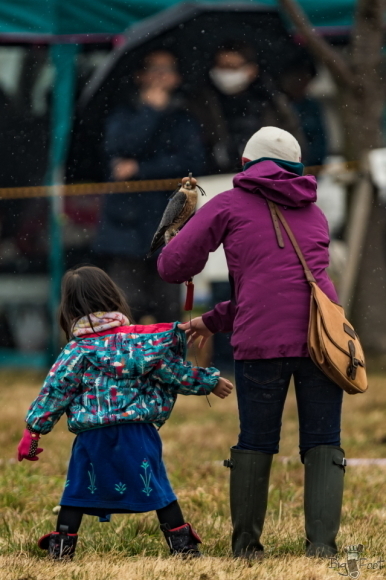 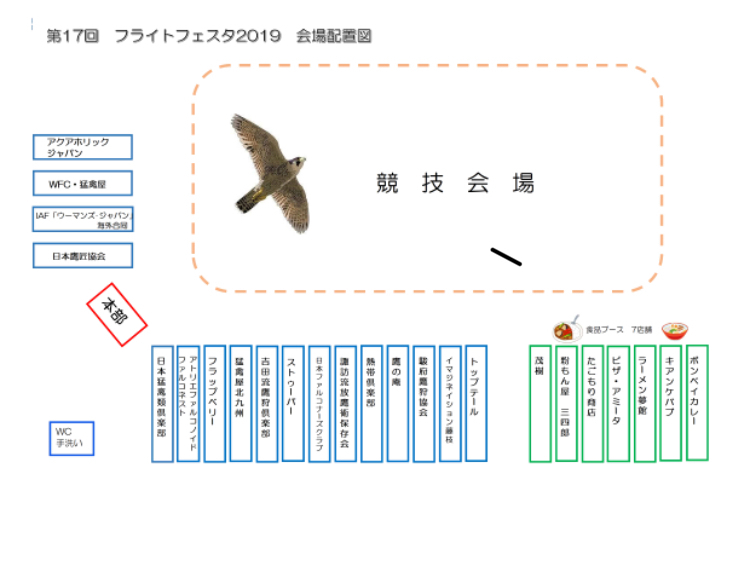 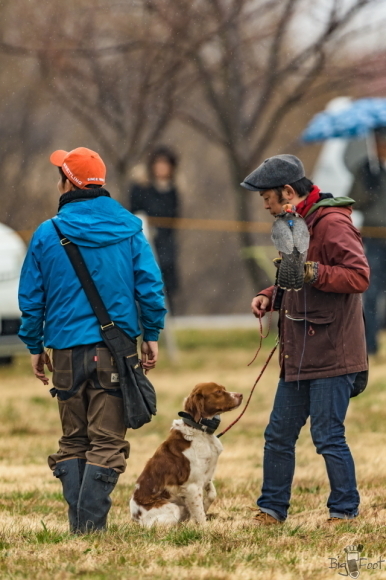 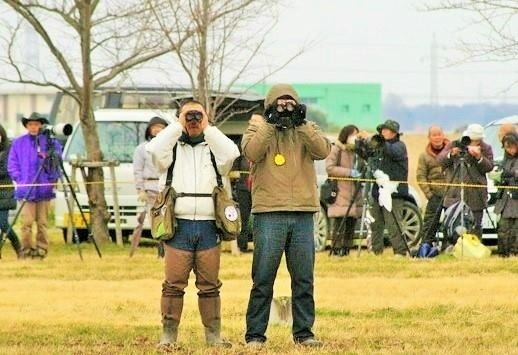 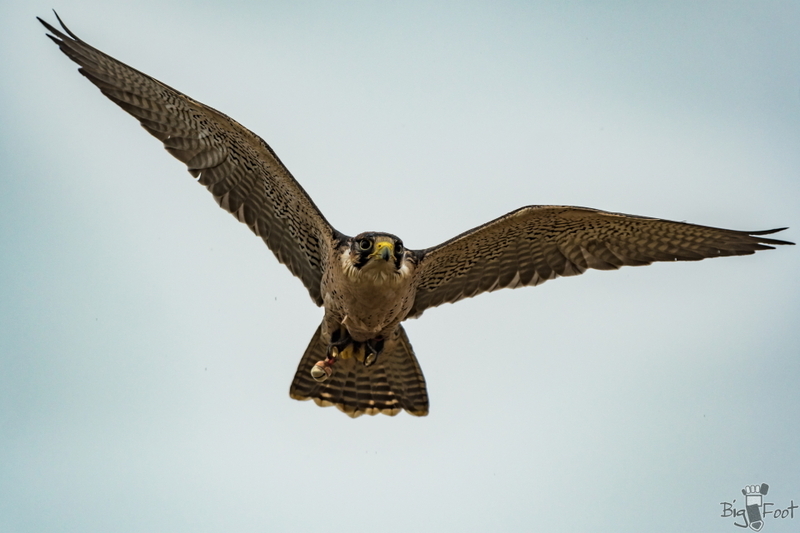 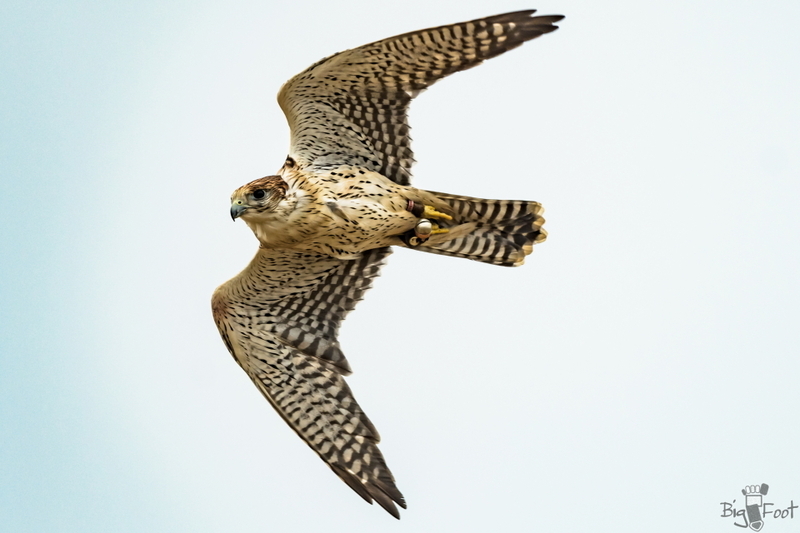 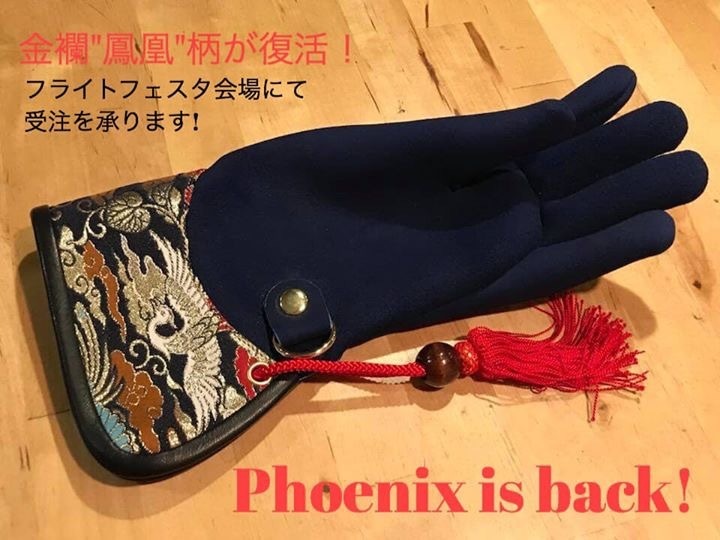 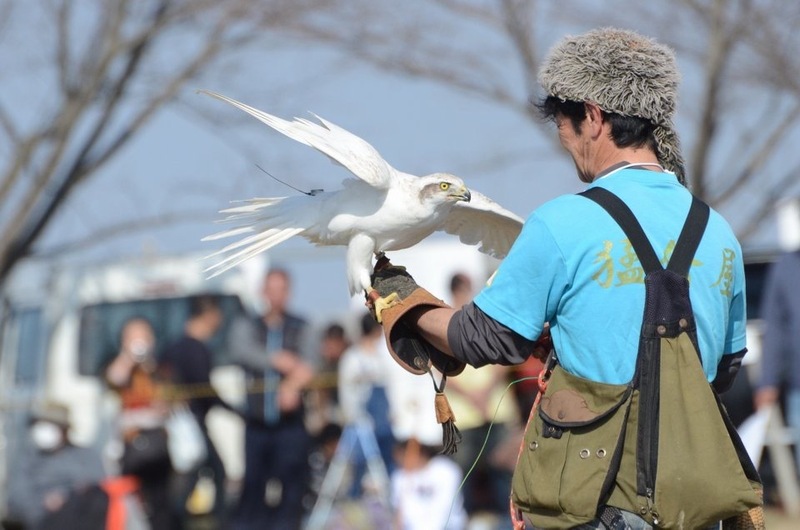 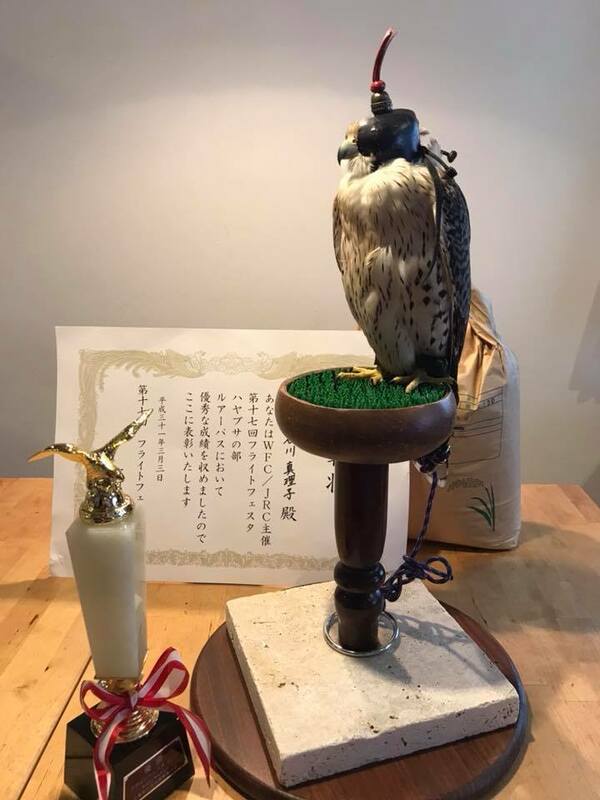 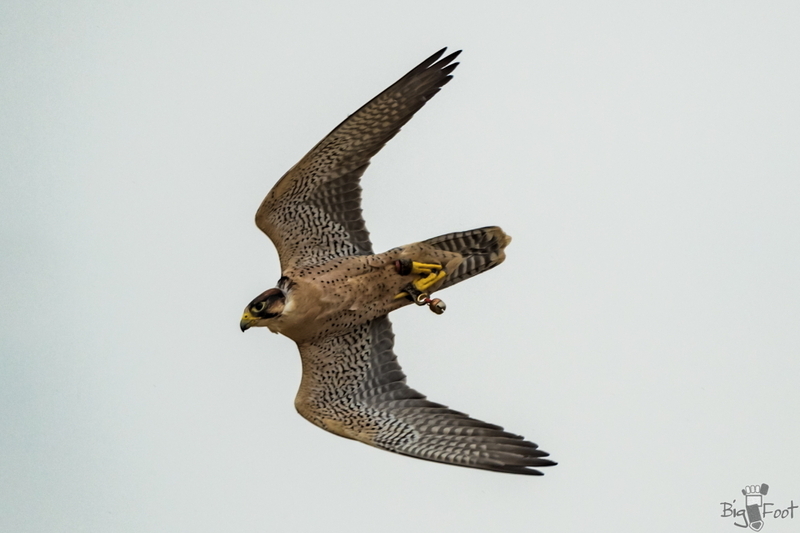 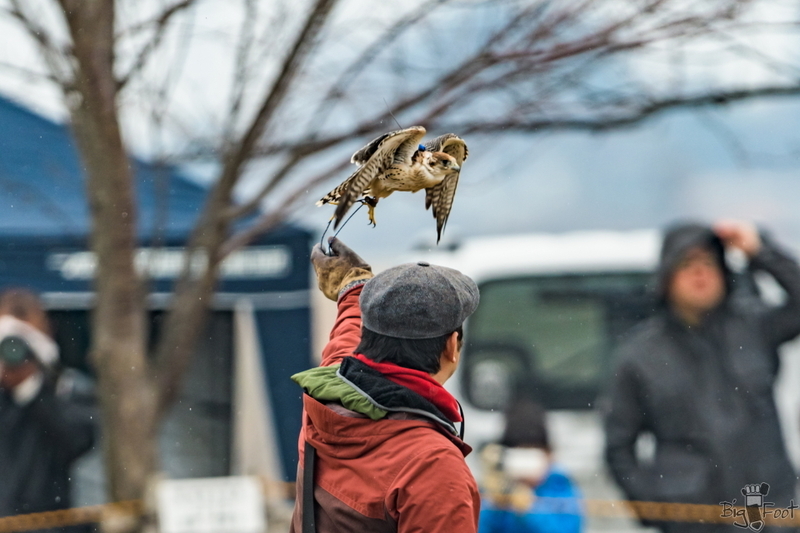 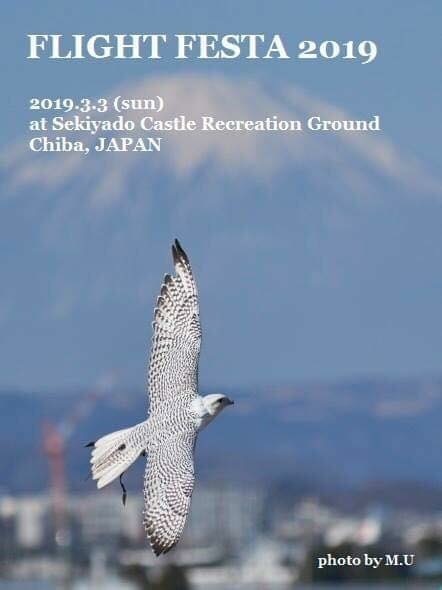 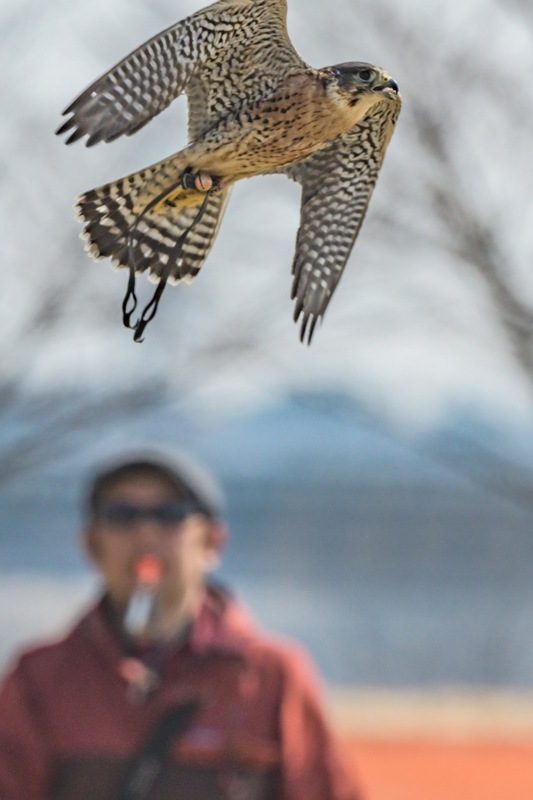 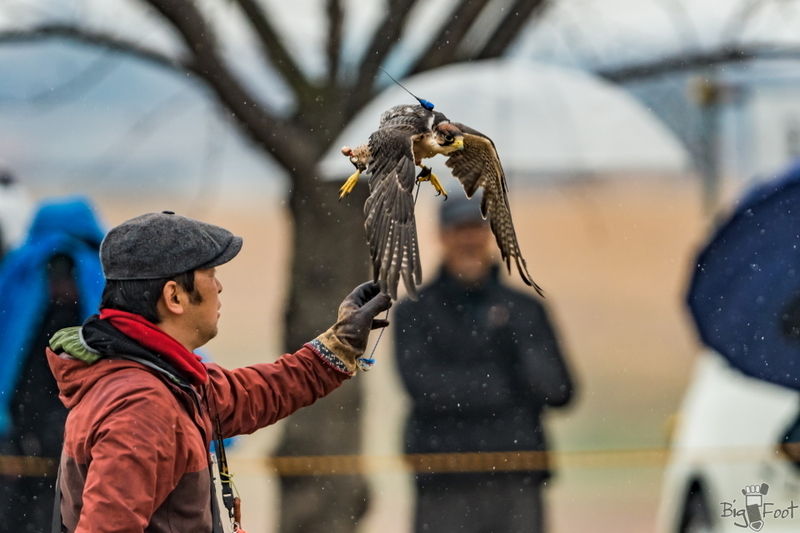 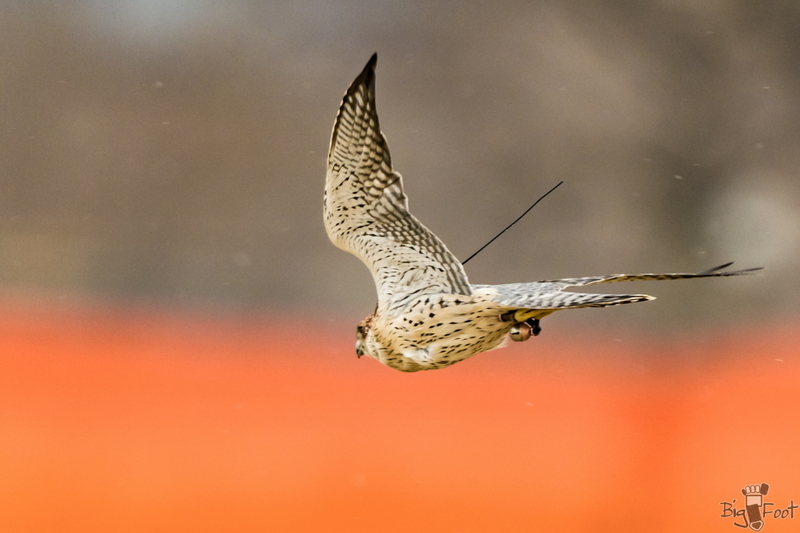 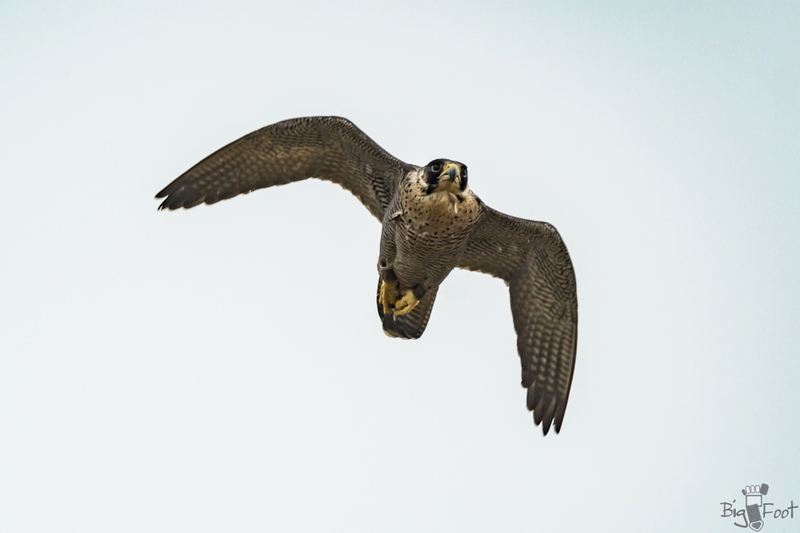 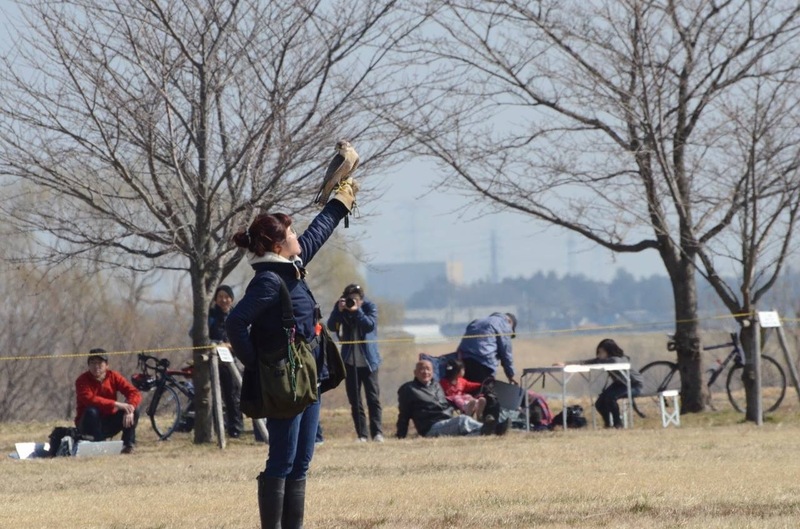 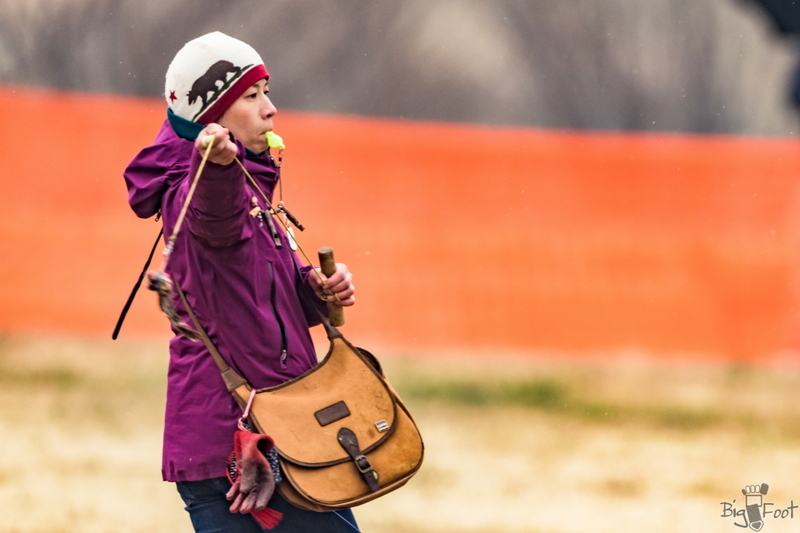 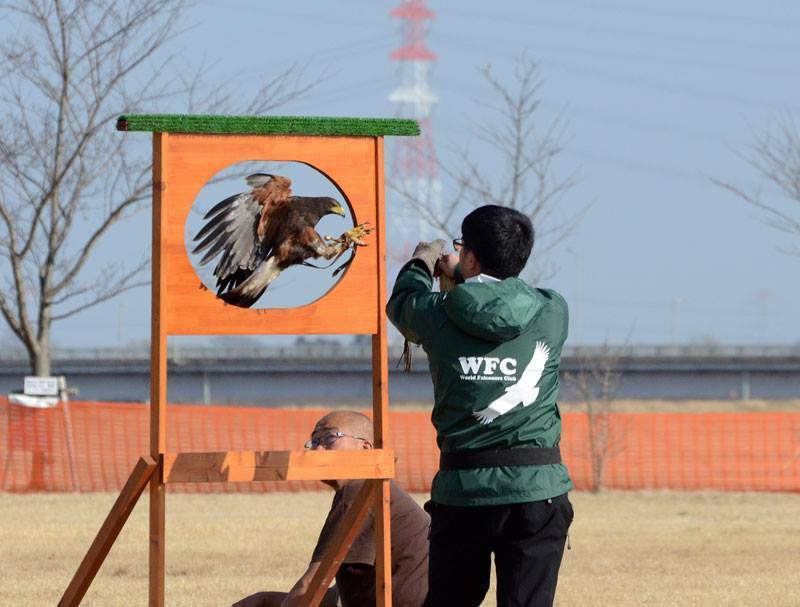 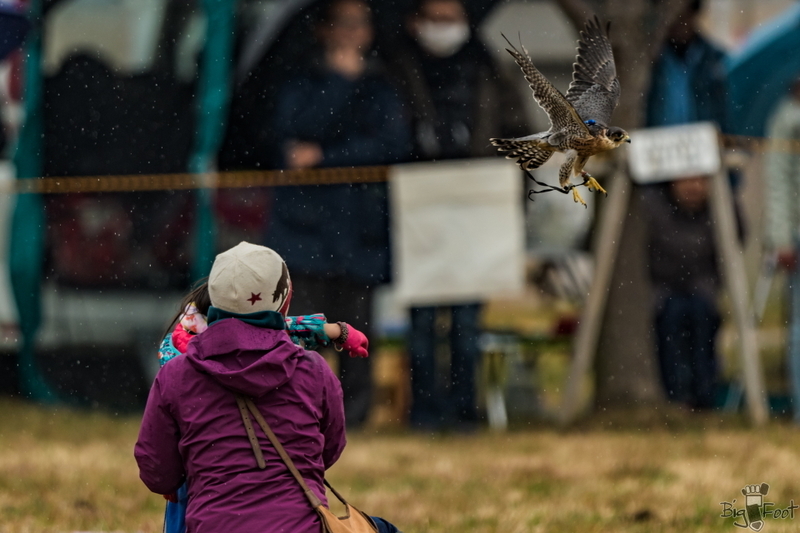 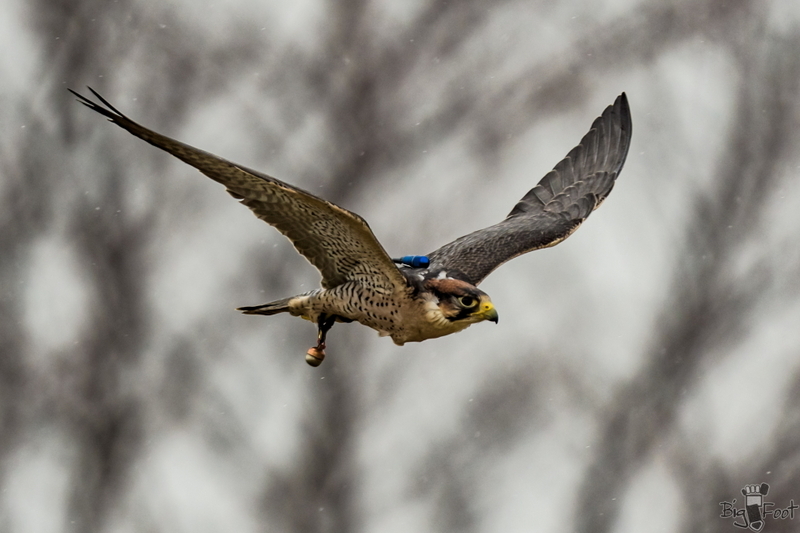 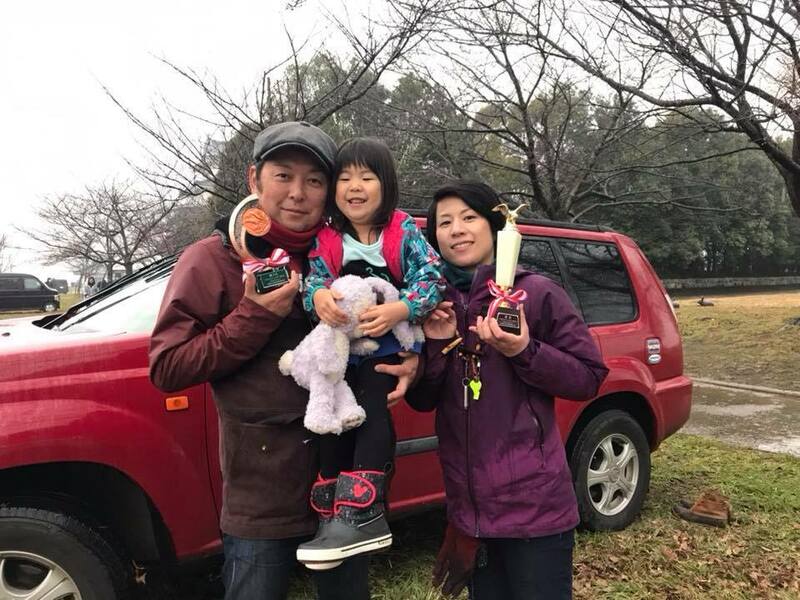 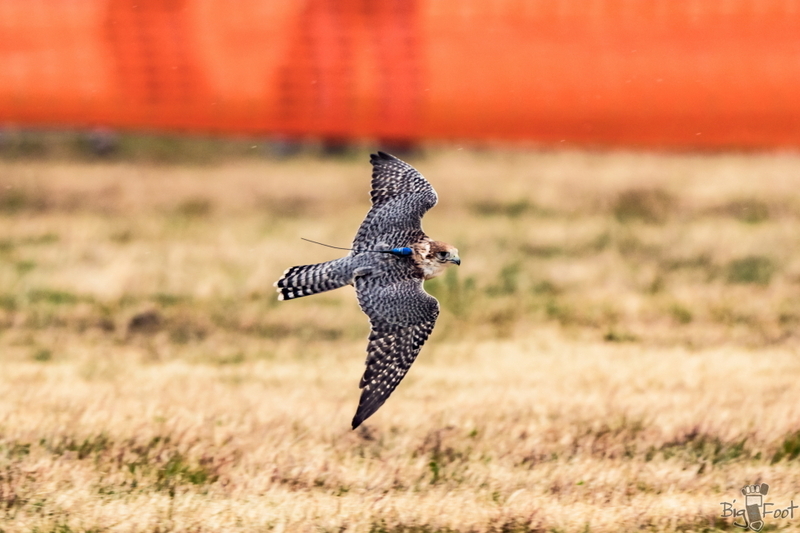 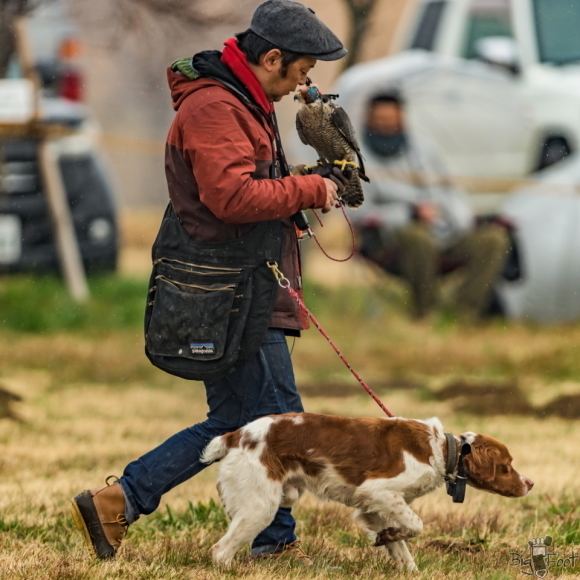 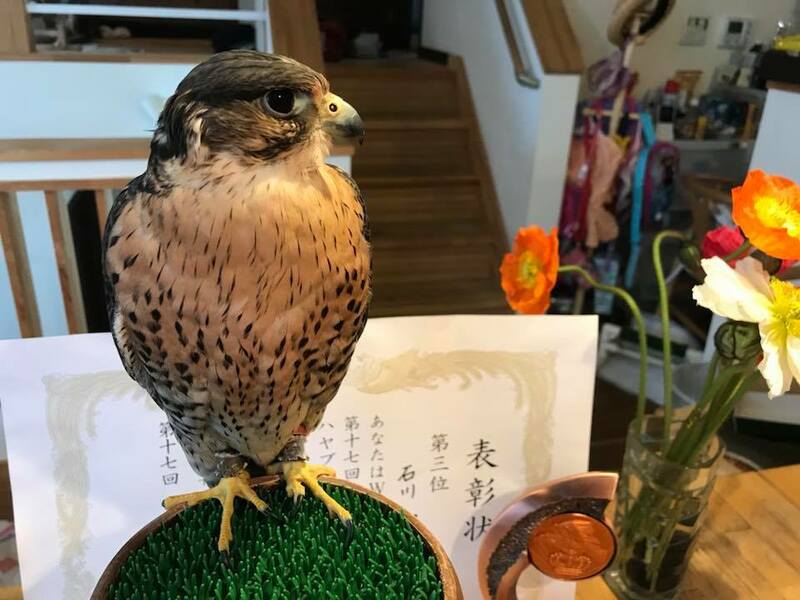 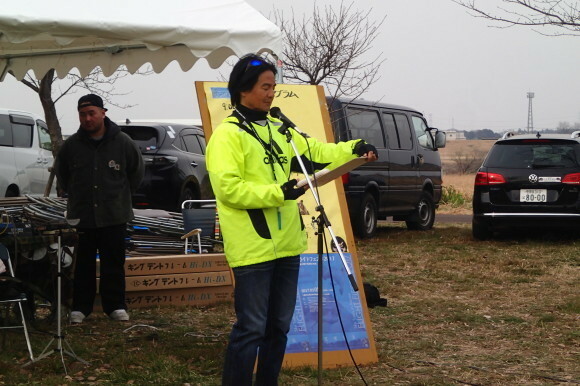 Thank you for your attending the big falconry event in Japan ‘Flight Festa 2019’ in spite of the bad weather. 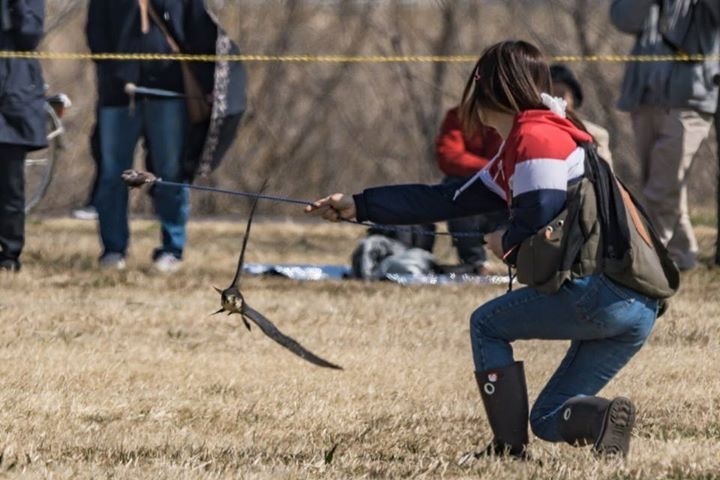 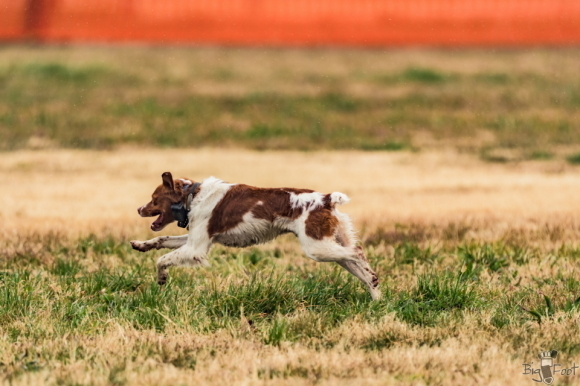 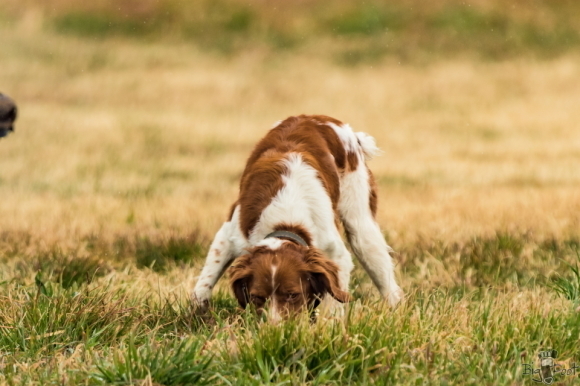 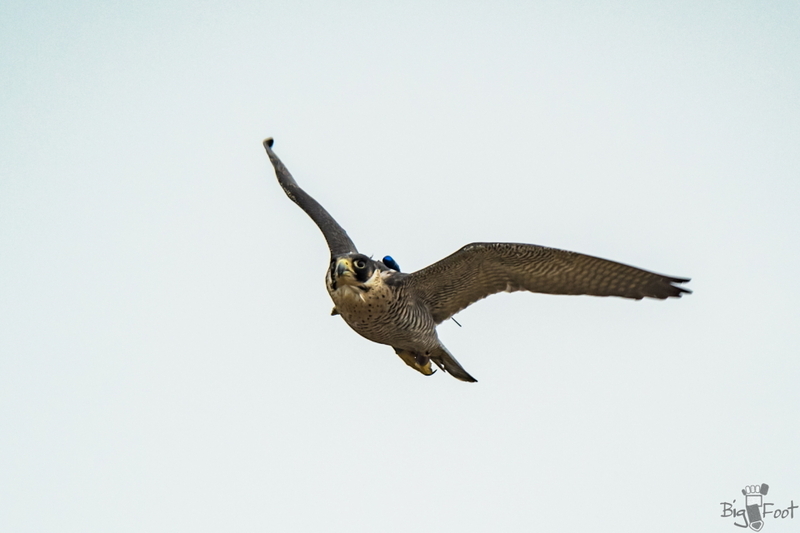 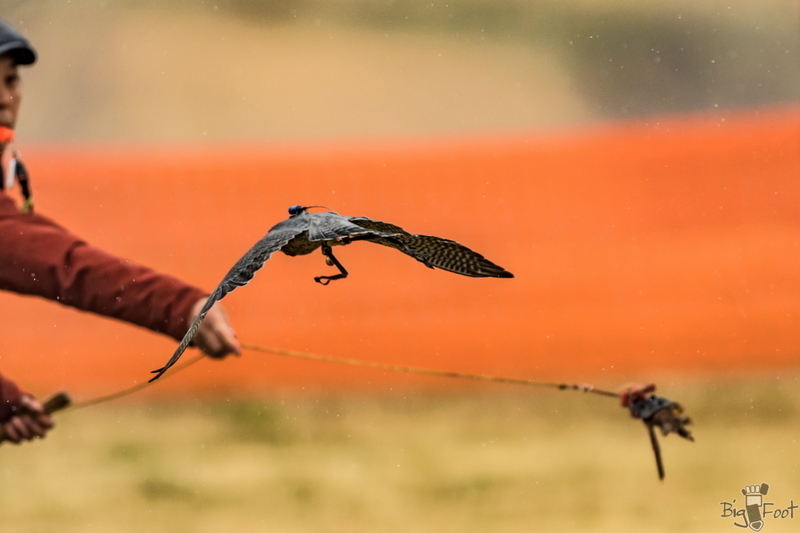 Team STOOPER participated in the competitions and won the first prize with gyr/ merlin and 3rd prize with pere/ merlin in ‘lure pass contest’ . 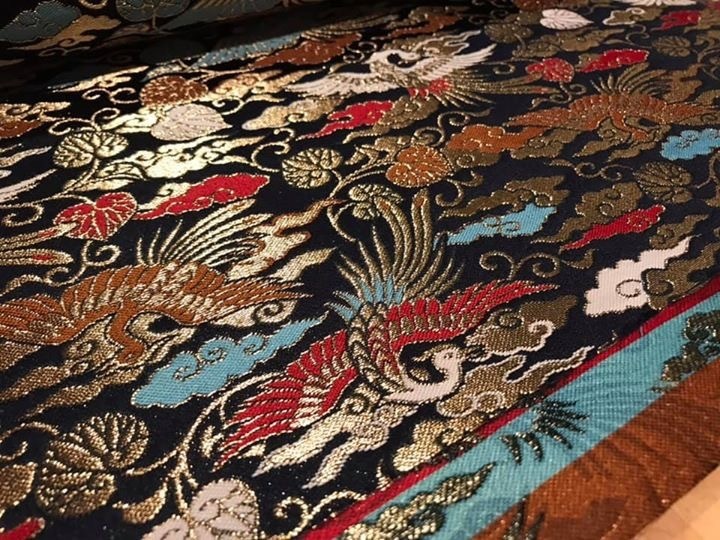 STOOPER could prepare this beautiful gold brocade 'Phoenix' !